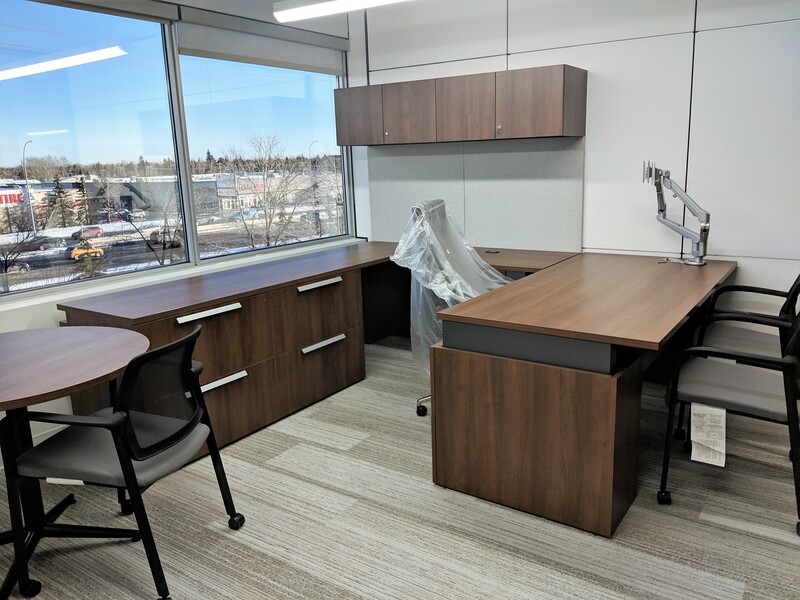 Through the winter of 2018 and into the spring of 2019 our Calgary team was awarded the reconfiguration and installation of new Allsteel furniture and ancillary products over 3 floors at the new Kiewit Corporate offices in Calgary, Alberta. 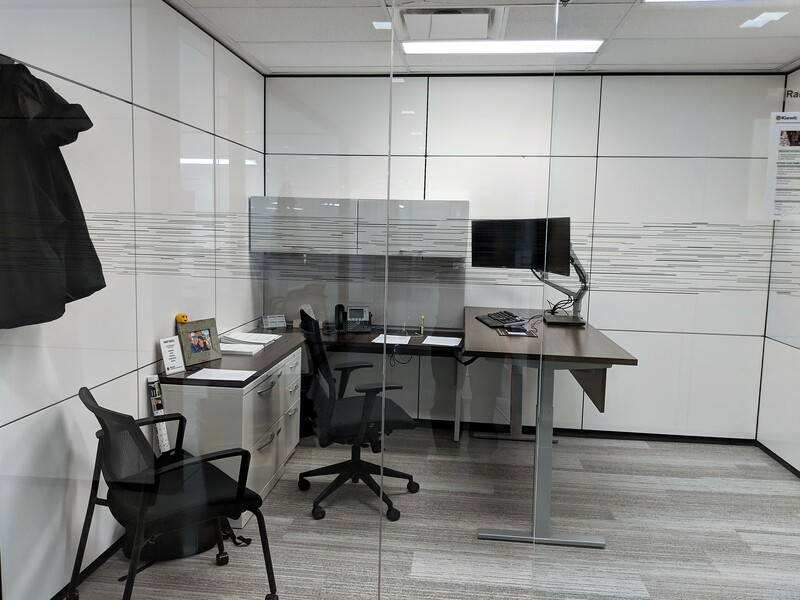 Westfall Commercial Furniture work with Kiewit at locations all across Canada and the USA. 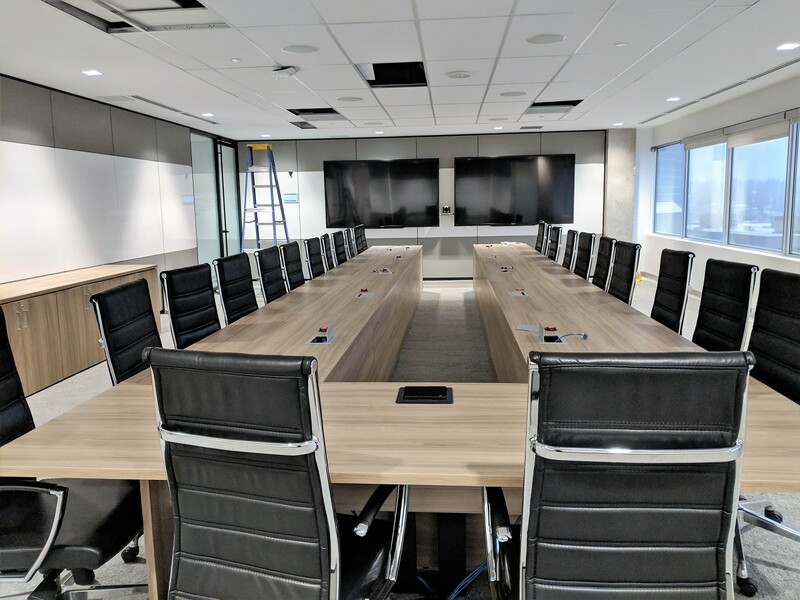 They worked with our team to project manage and install the Allsteel furniture over three phases as the new construction was completed. 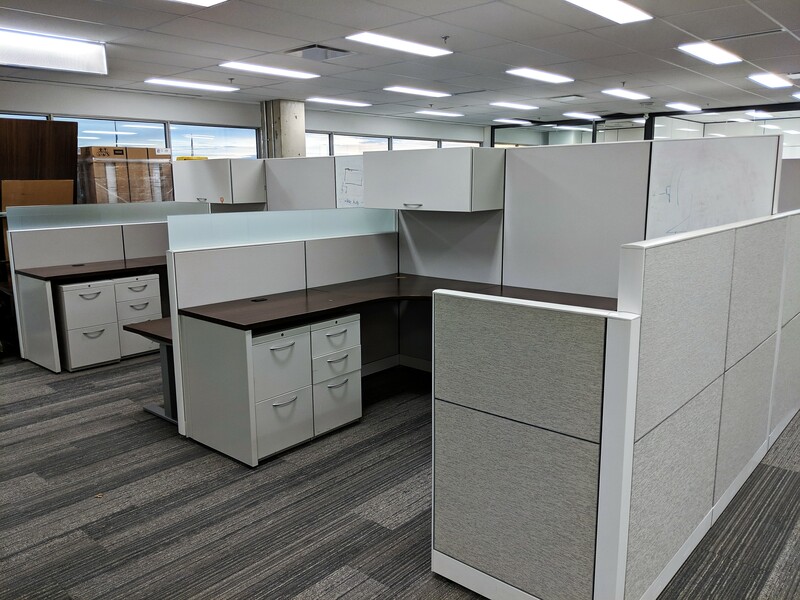 The new building would not accept trailers so we received the product into our Calgary warehouse and delivered to site on our straight trucks as the site conditions allowed. 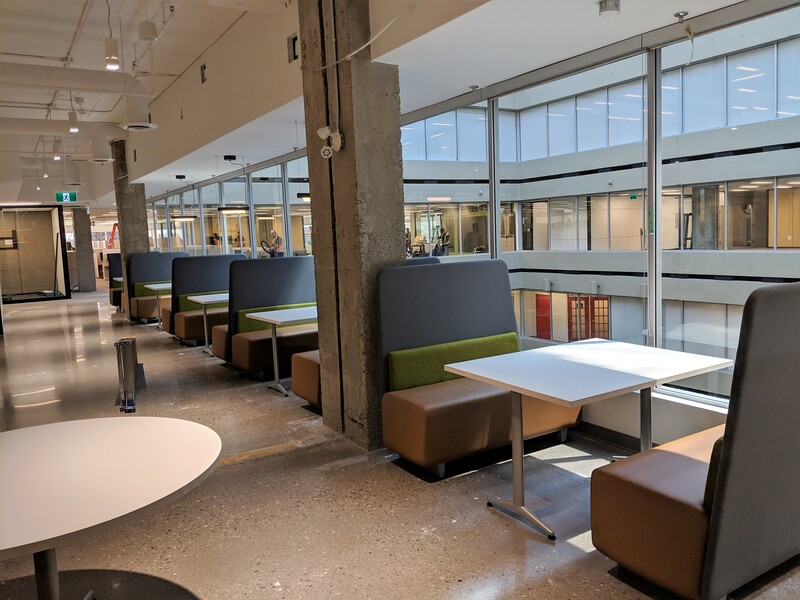 Rather than liquidating or disposing of the existing furniture, Kiewit did a great job of redeploying the existing furniture to other Alberta facilities that we were also able to support them with. 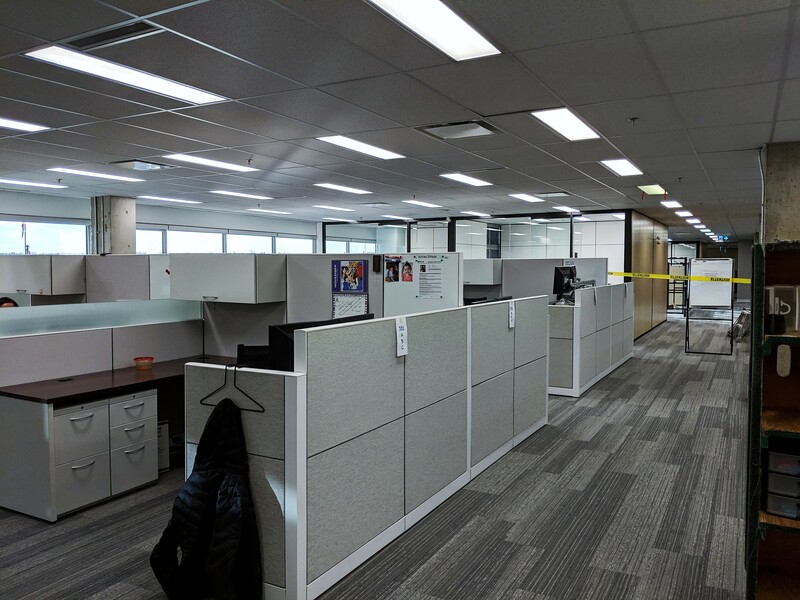 We look forward to working with both Westfall Commercial Furniture and Kiewit on future Canadian projects.